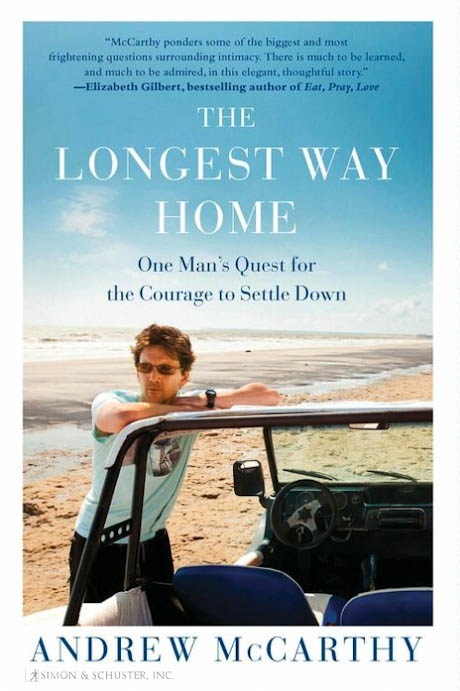 Andrew McCarthy’s new book, “The Longest Way Home” is out now in stores. My image of him in Brazil is on the cover. We shot it while on a story for Men’s Journal. The New York Times wrote a very good review of it in last Sunday’s Book Review.